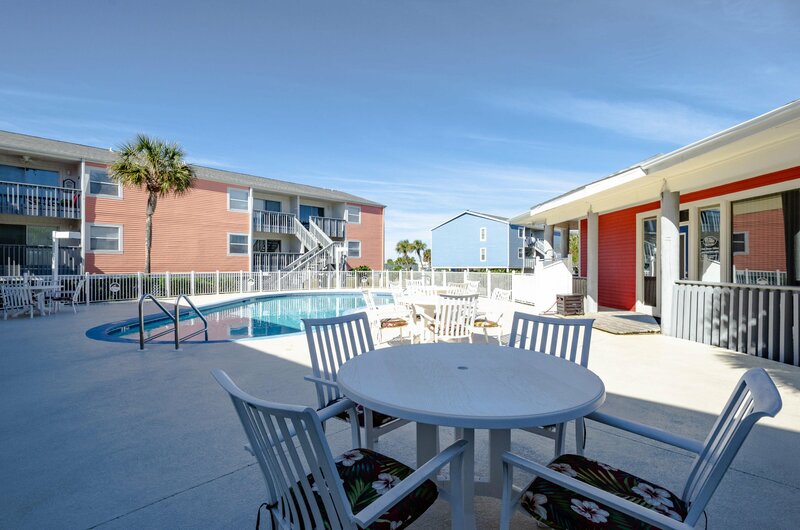 BEST VALUE ON THE BEACH! 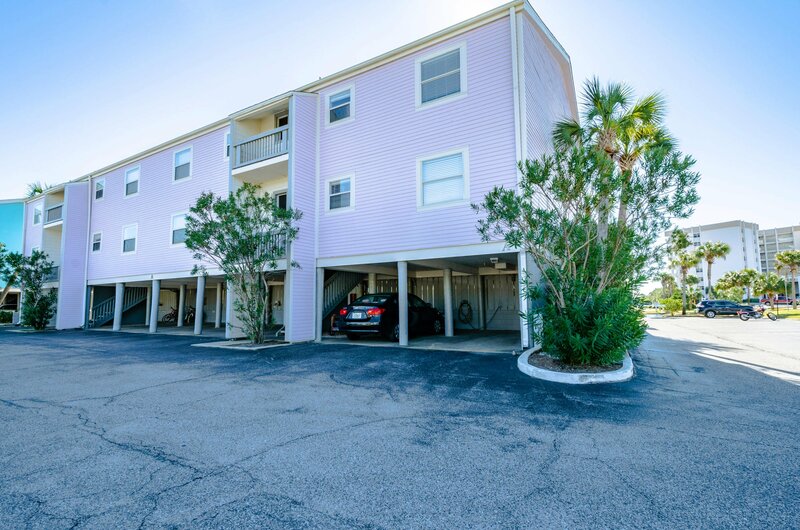 Lowest priced 2 bedroom condo on the south side of Via Deluna! 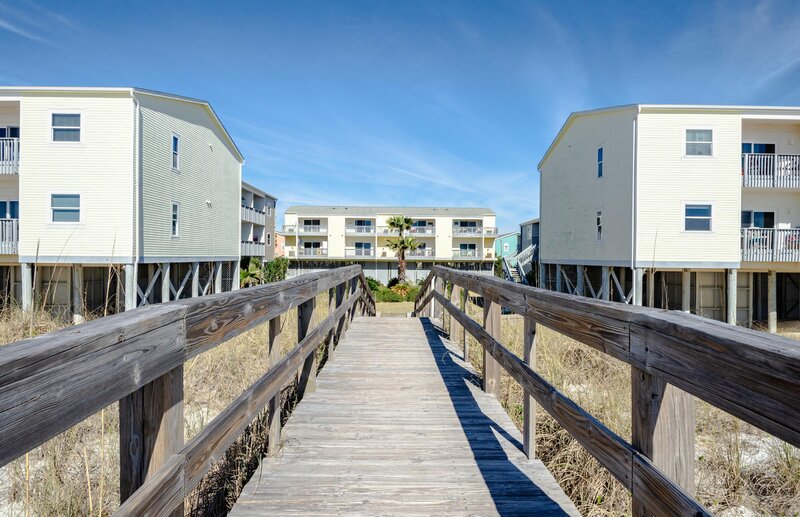 Looking for the perfect beach retreat or investment property? 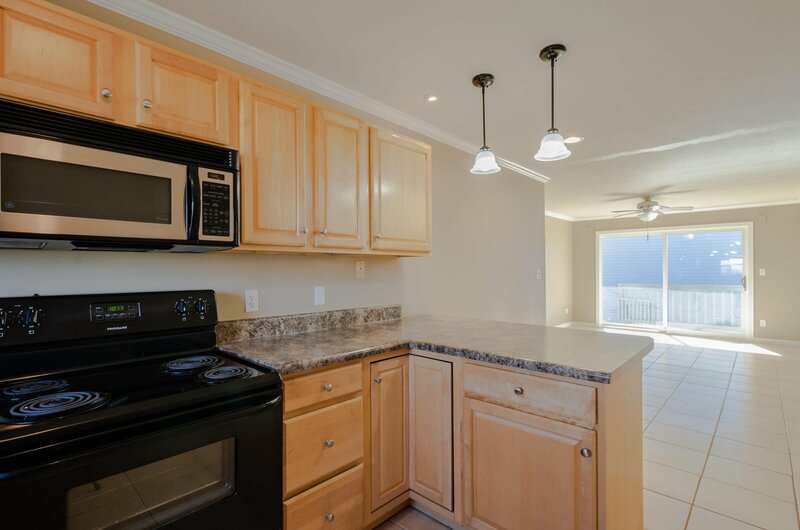 Located at Villas on the Gulf, this 2 bedroom, 1.5 bathroom offers a wonderful location with deeded beach access, community pool and clubhouse. 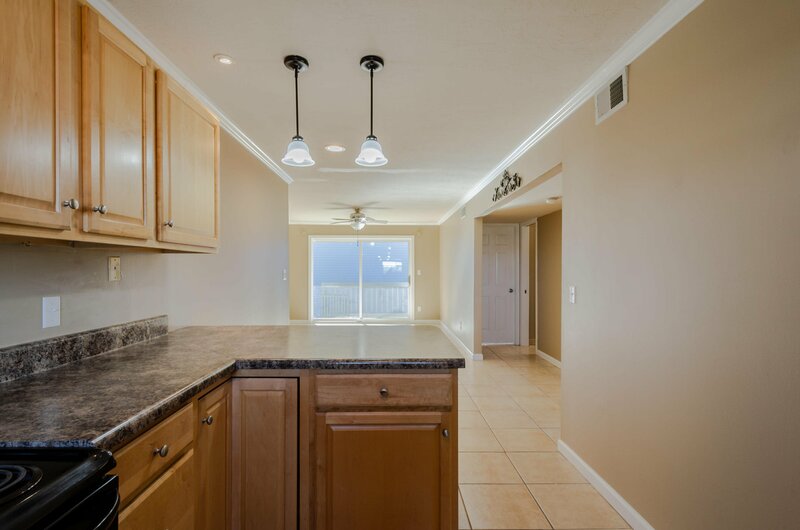 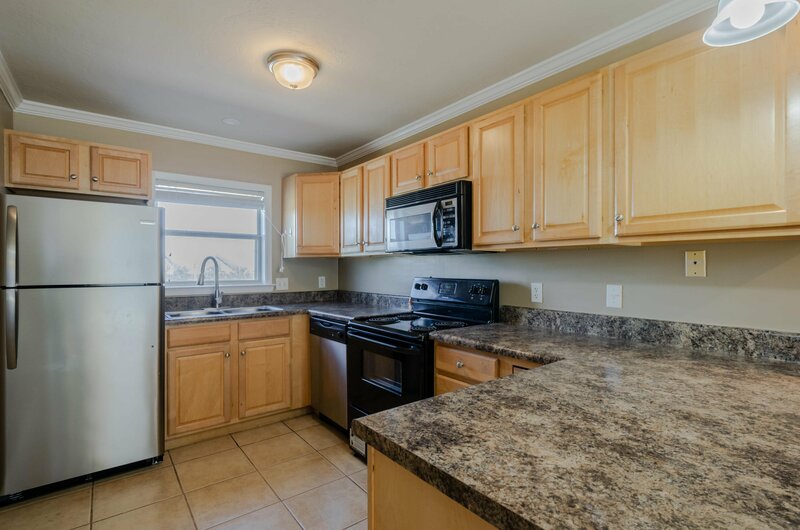 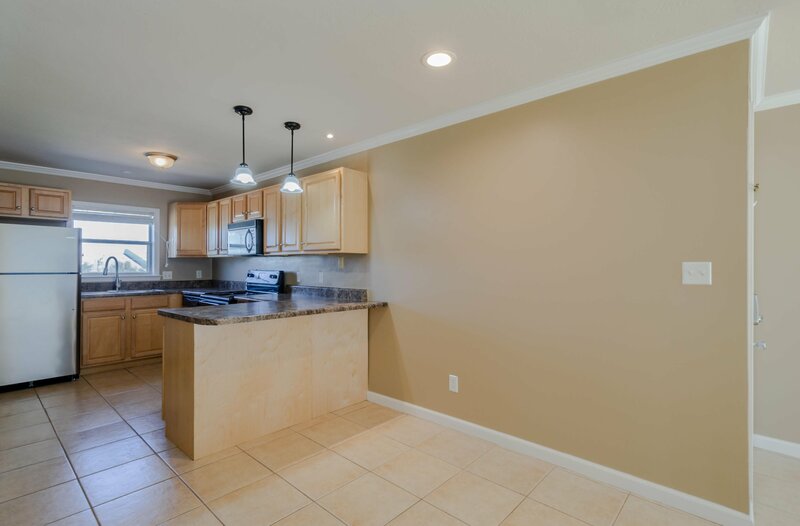 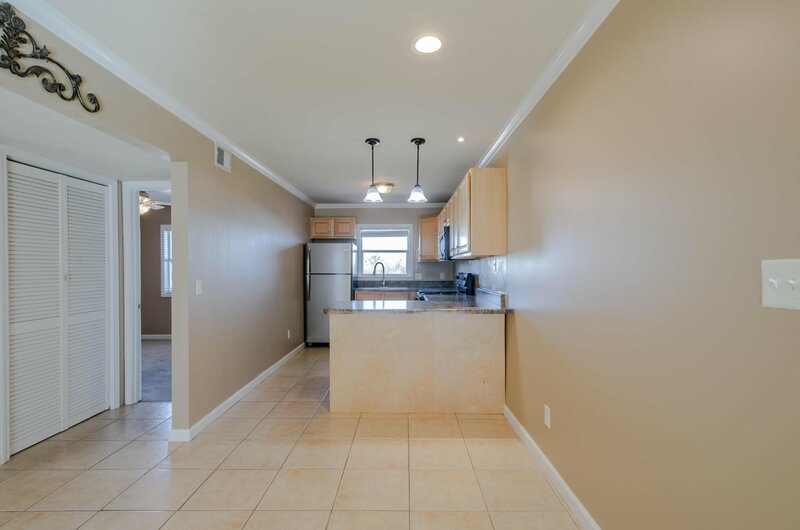 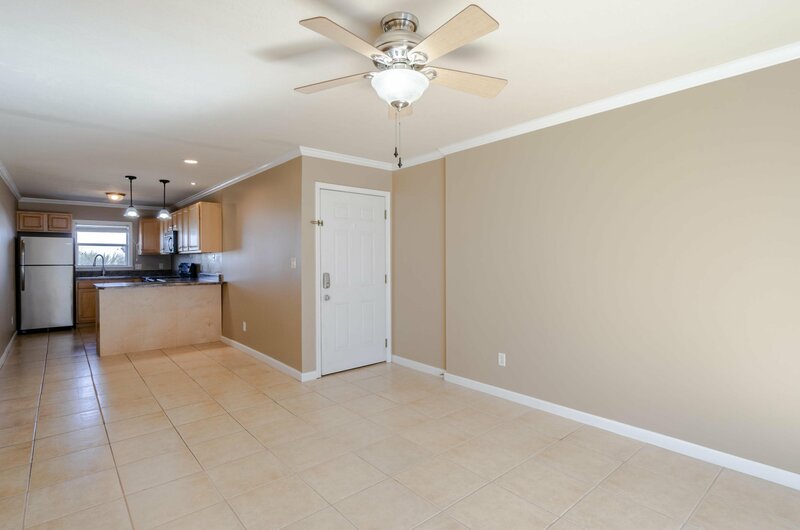 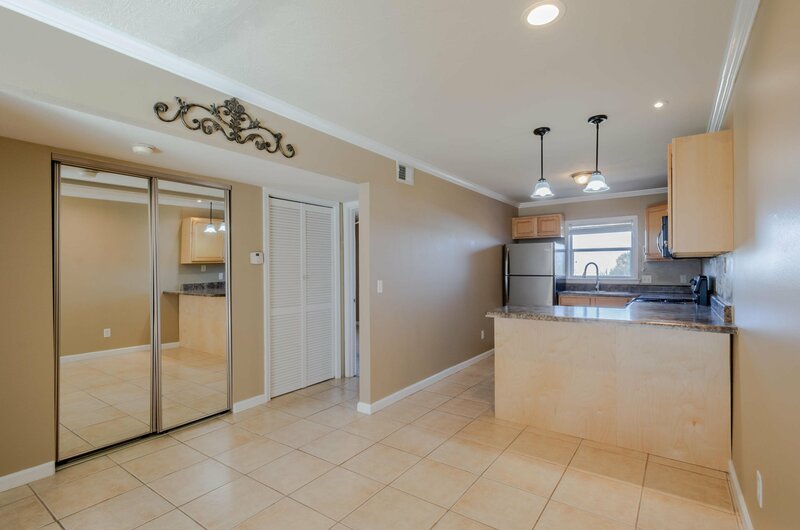 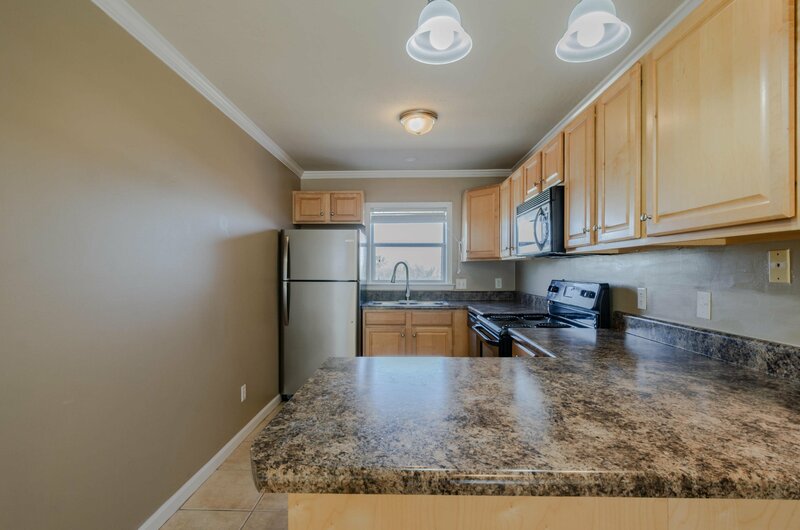 Fresh paint throughout, recently remodeled (no popcorn ceilings) and brand new sliding glass door. 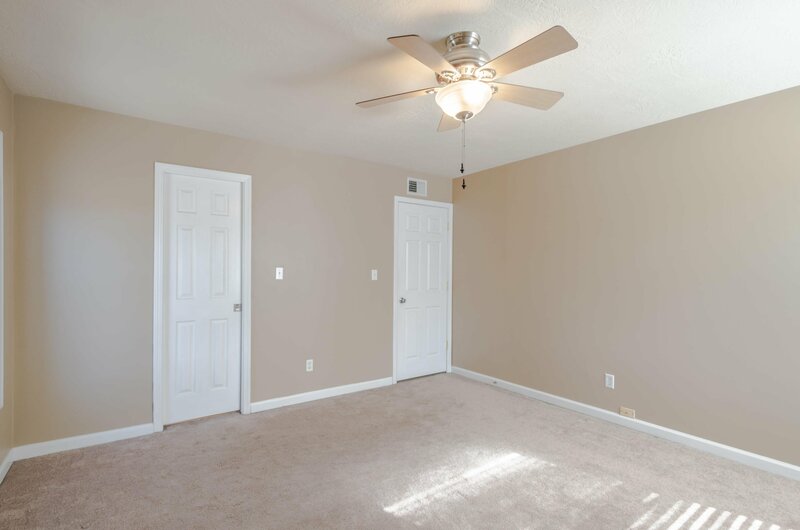 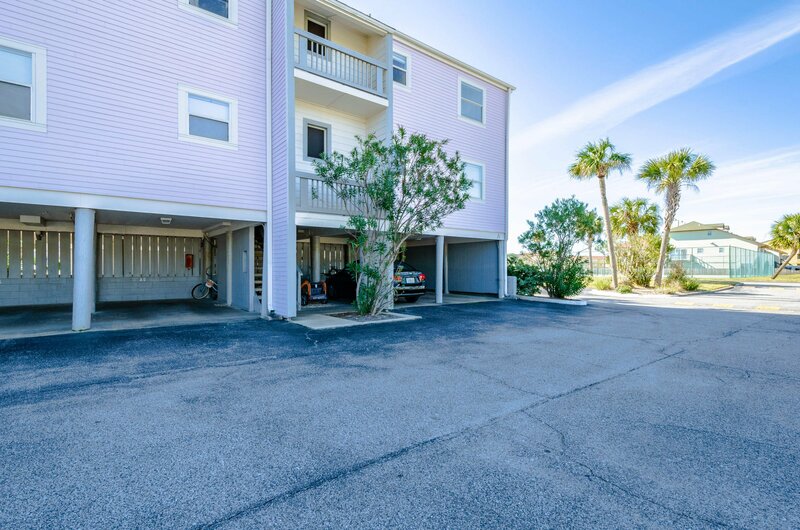 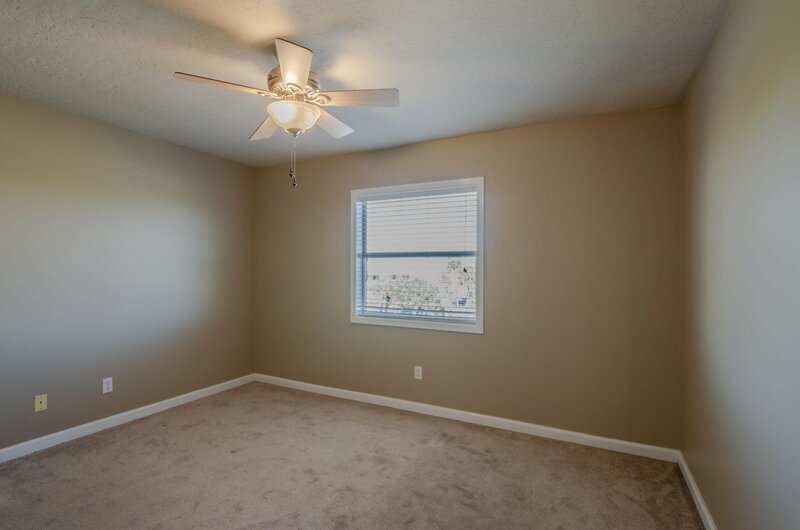 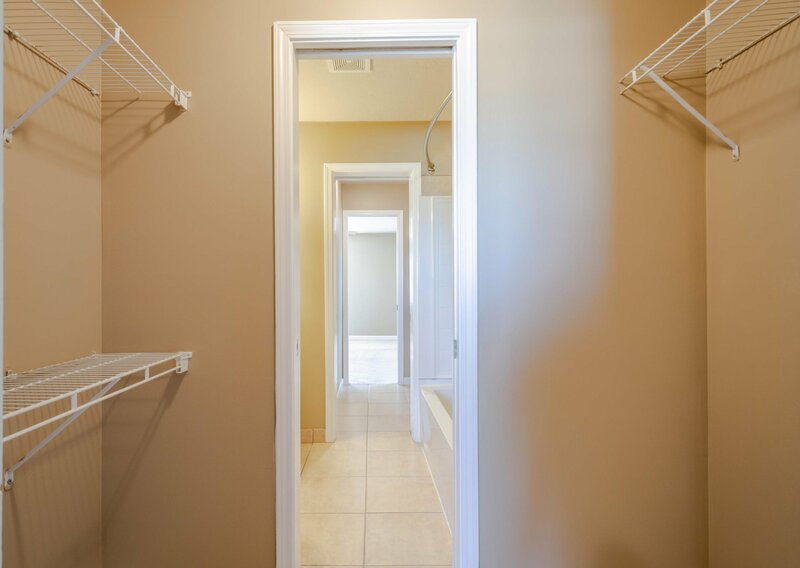 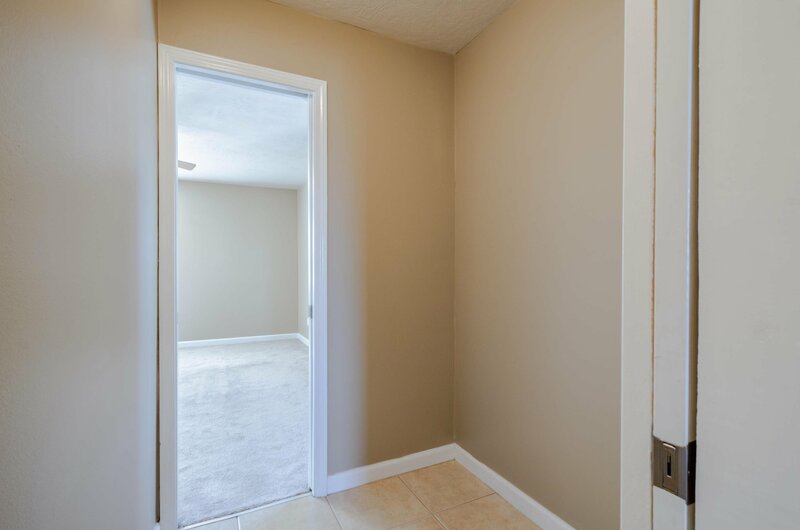 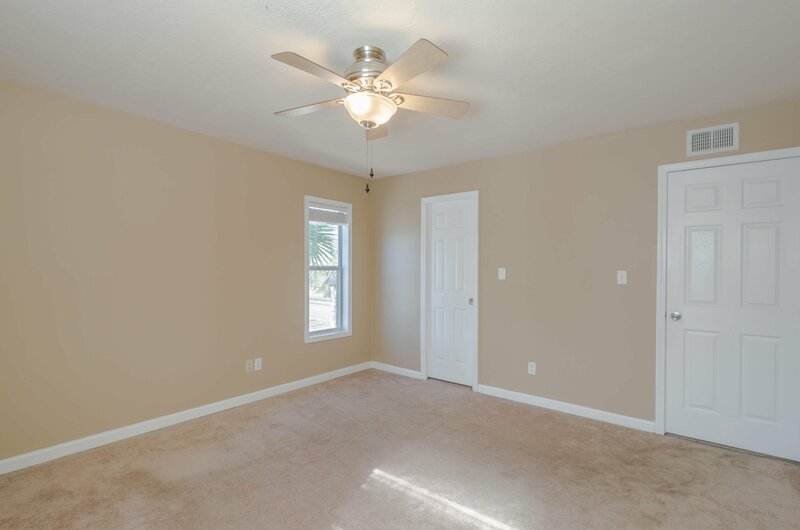 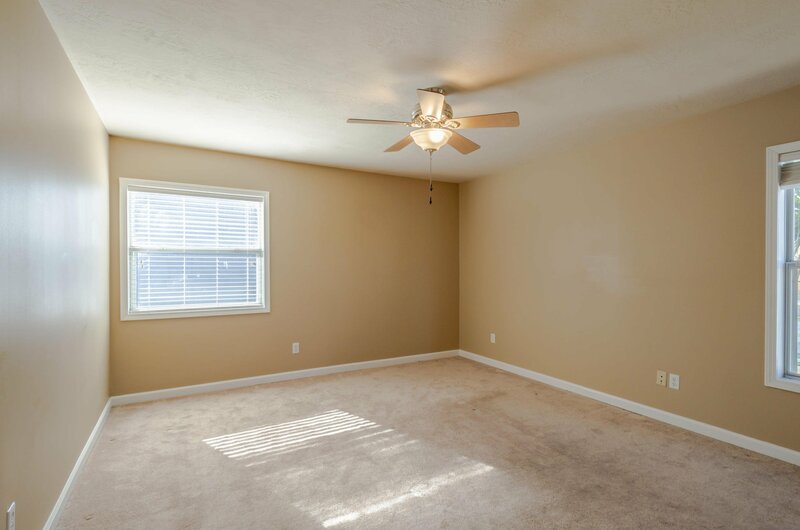 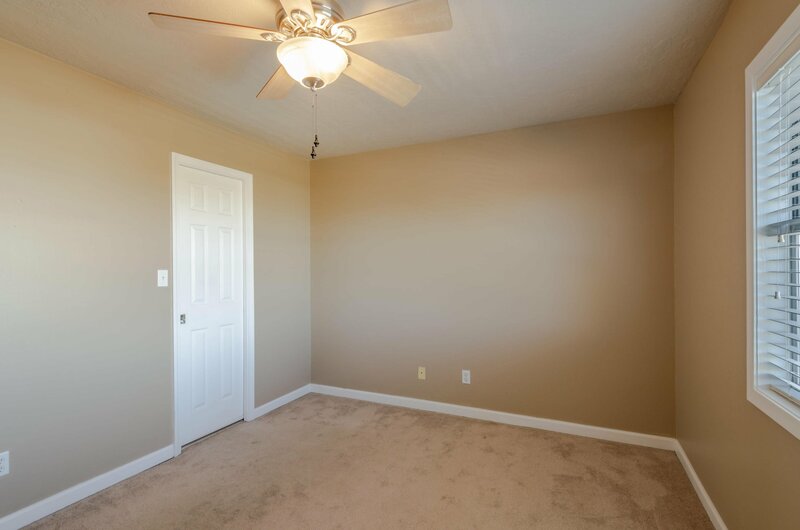 You'll also enjoy the 1 car carport assigned to this unit as well as ample closet space with pocket doors. 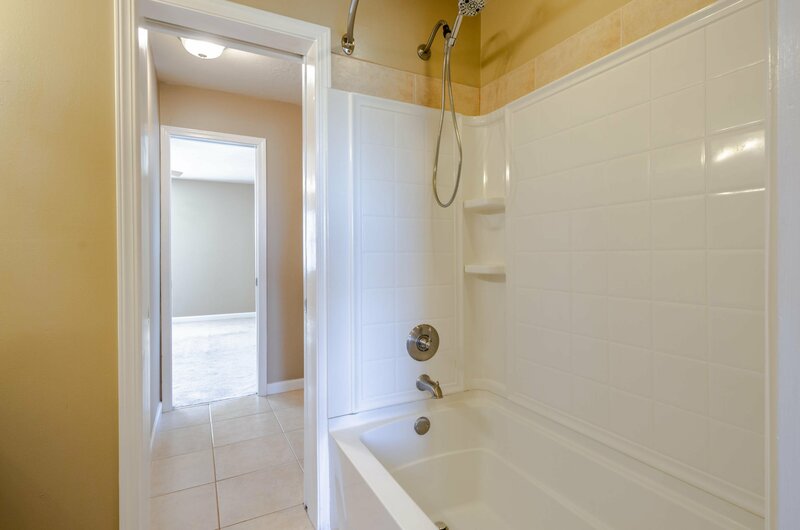 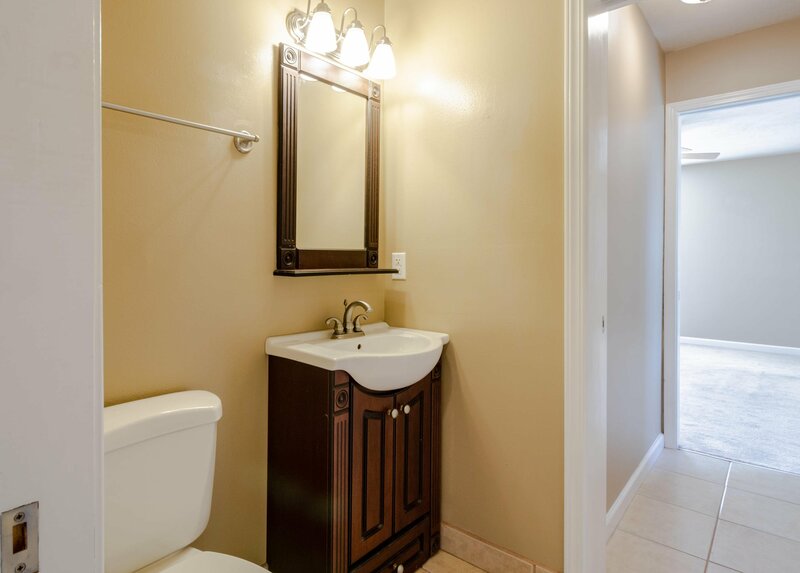 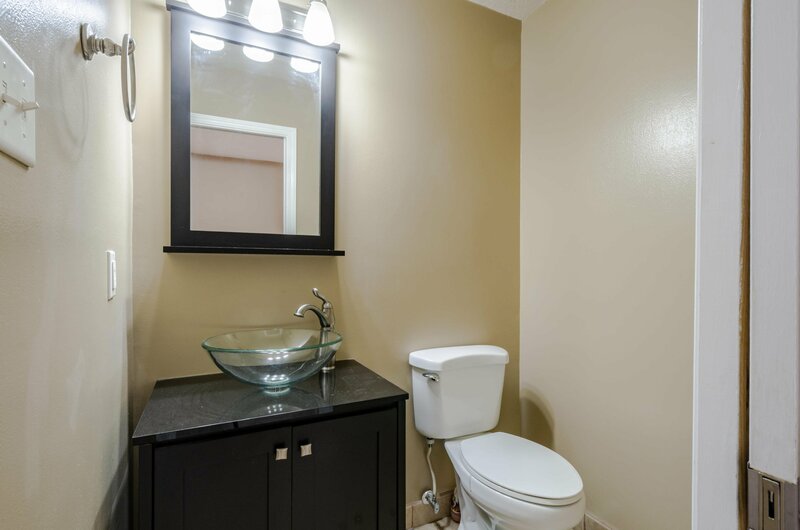 The kitchen and bathrooms have been updated and also have tile in all the wet areas. 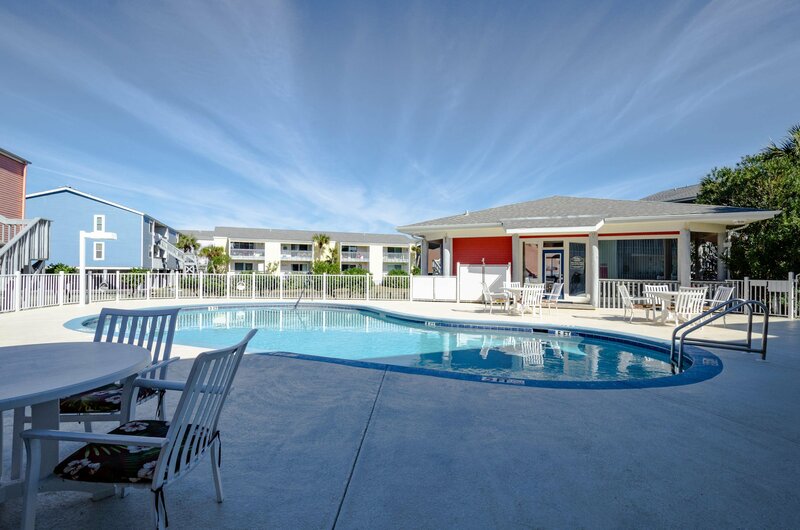 Laundry facility located on property. 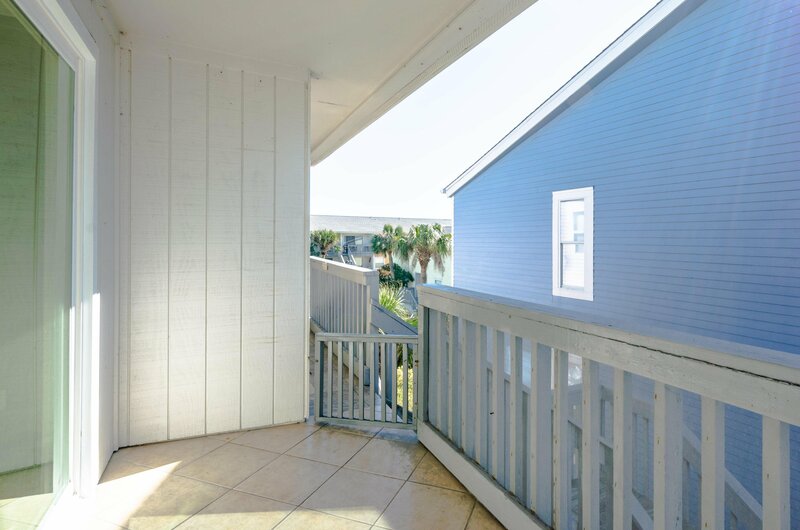 Relax on a quiet evening on your balcony listening to the waves crash onto the beach while enjoying a cold beverage. 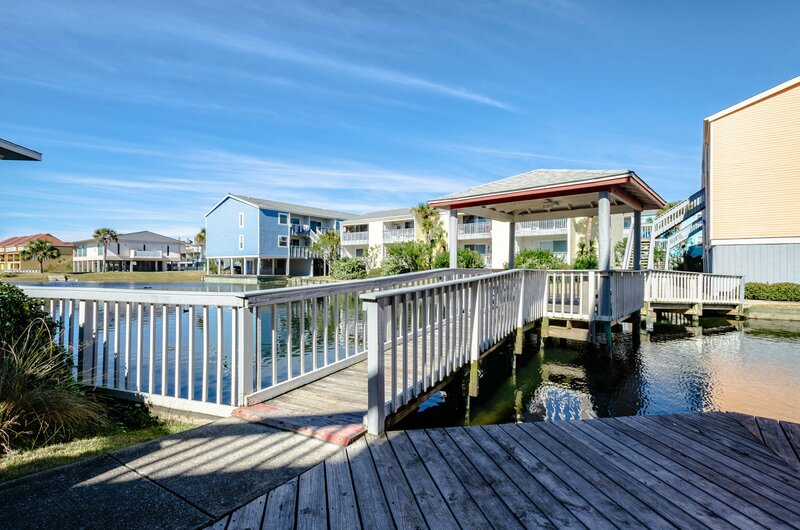 Looking for the perfect beach retreat or investment property? 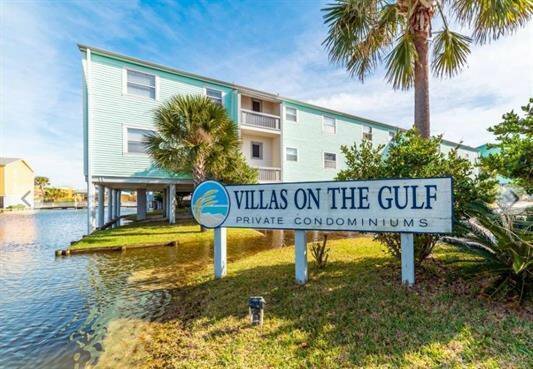 Located at Villas on the Gulf, this 2 bedroom, 1.5 bathroom offers a wonderful location with deeded beach access, community pool and clubhouse. 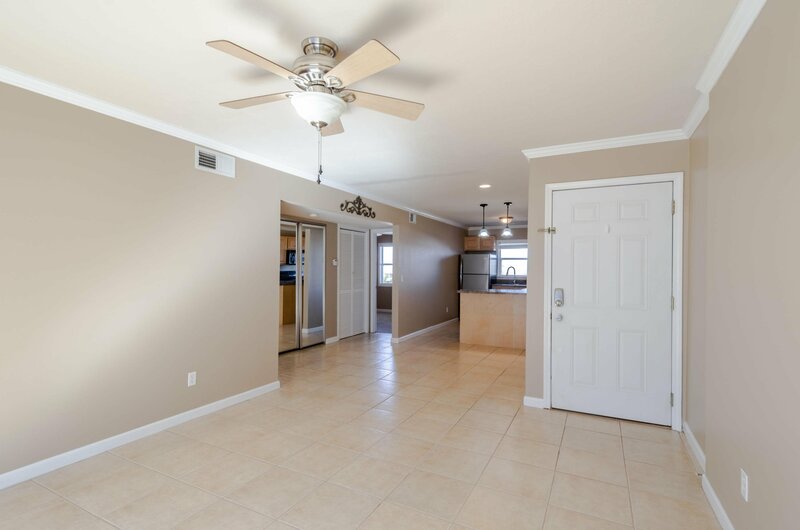 Fresh paint throughout, recently remodeled (no popcorn ceilings) and brand new sliding glass door. 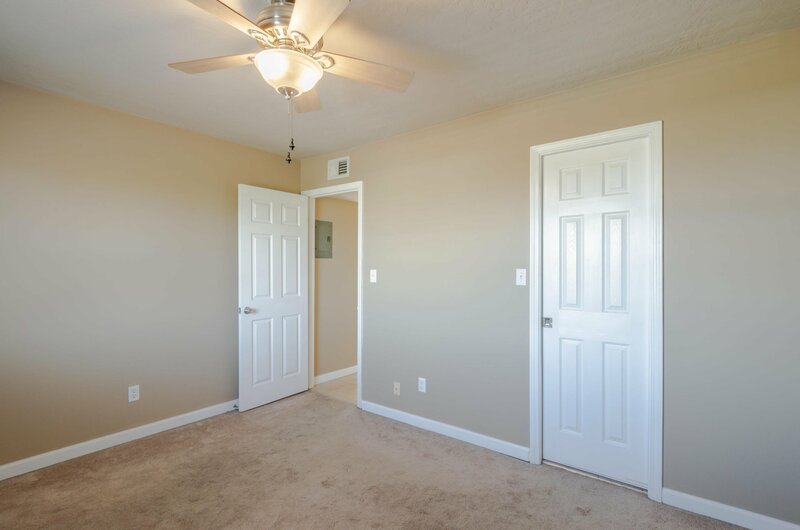 You'll also enjoy the 1 car carport assigned to this unit as well as ample closet space with pocket doors. 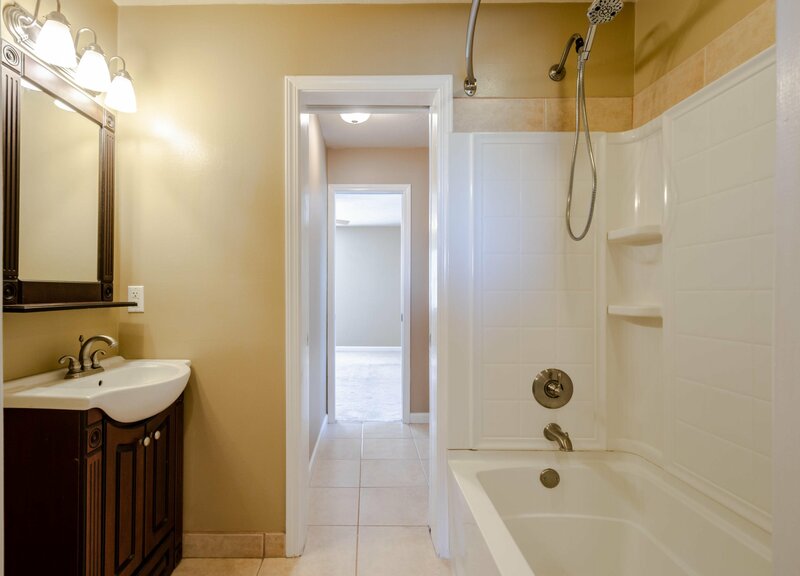 The kitchen and bathrooms have been updated and also have tile in all the wet areas. 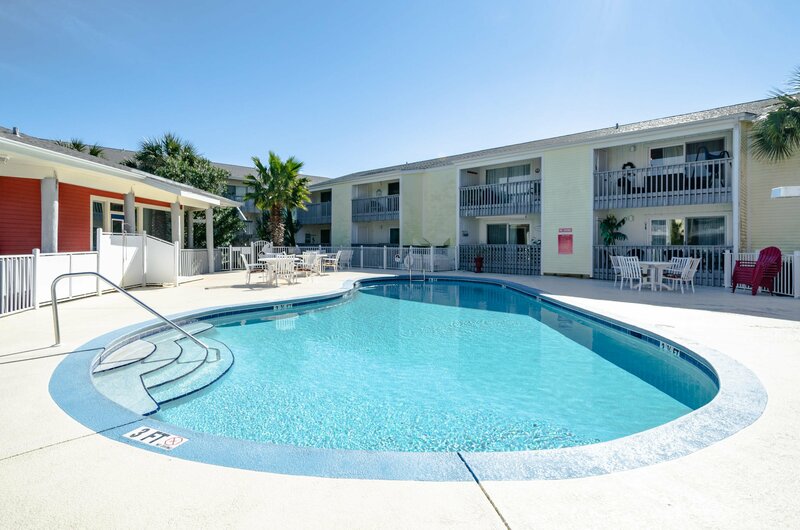 Laundry facility located on property. 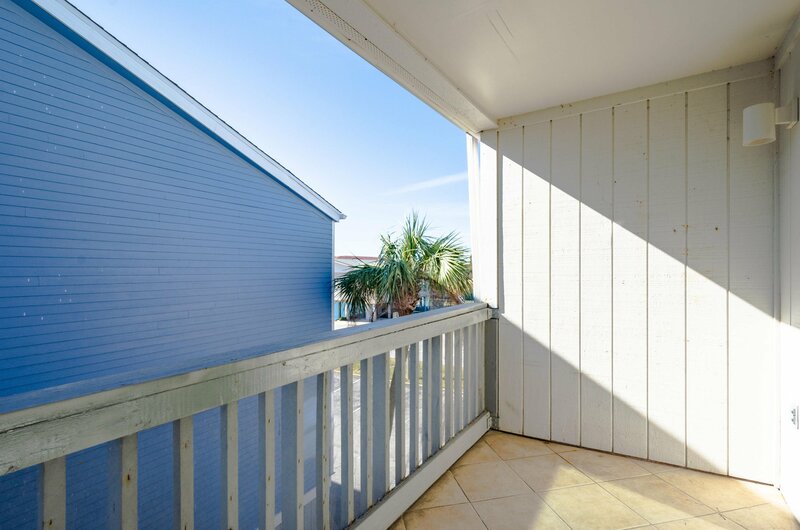 Relax on a quiet evening on your balcony listening to the waves crash onto the beach while enjoying a cold beverage. 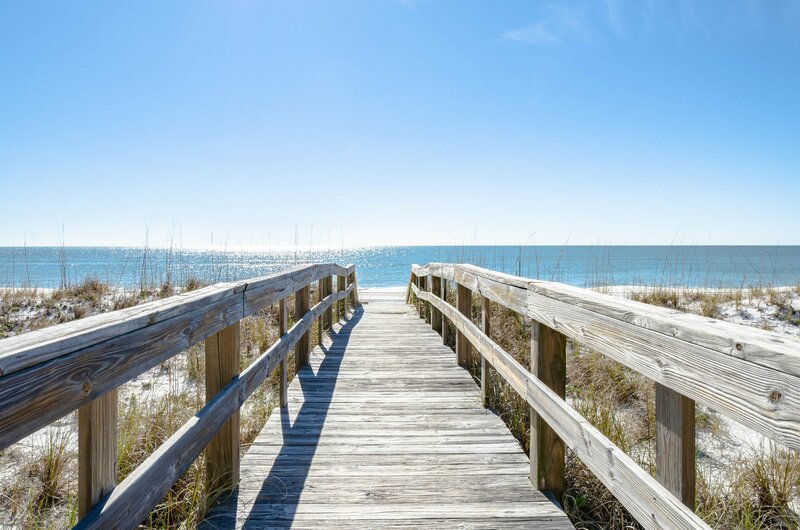 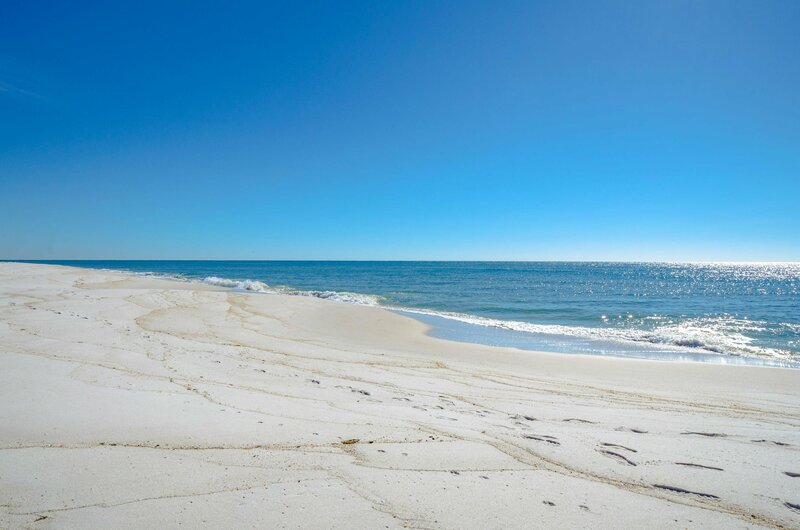 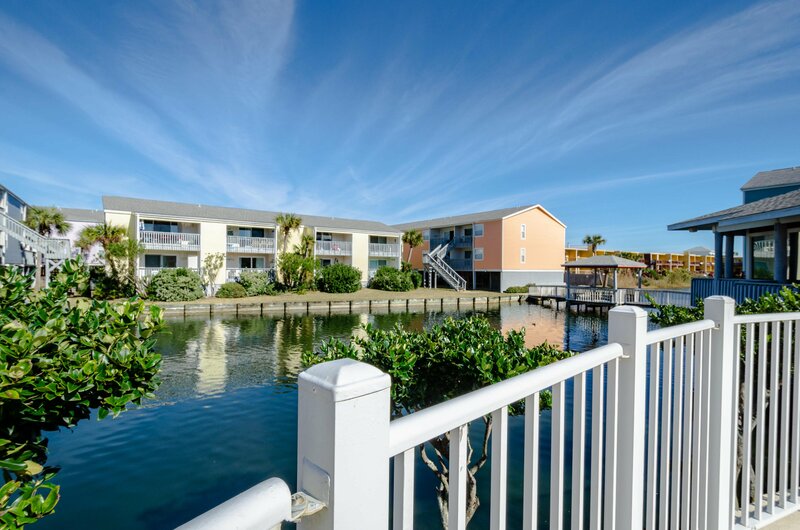 Don't miss your chance at Pensacola's living at it's best! 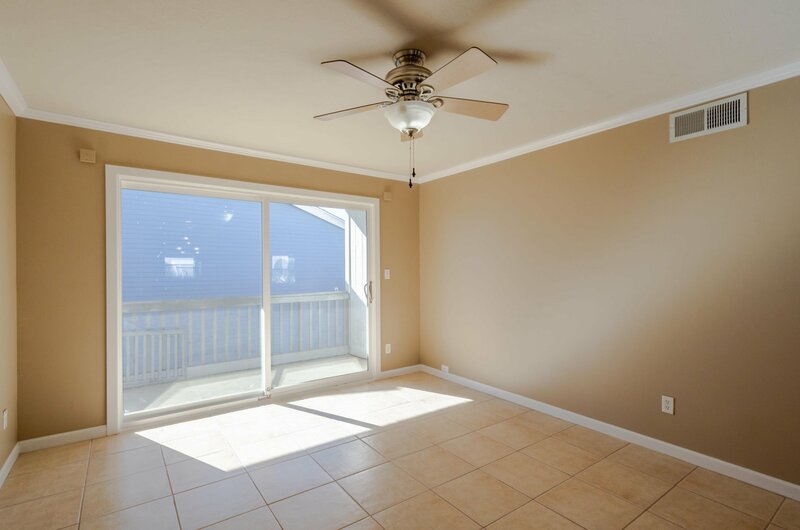 HOA fees ($430.00 monthly) covers exterior maintenance and insurance. 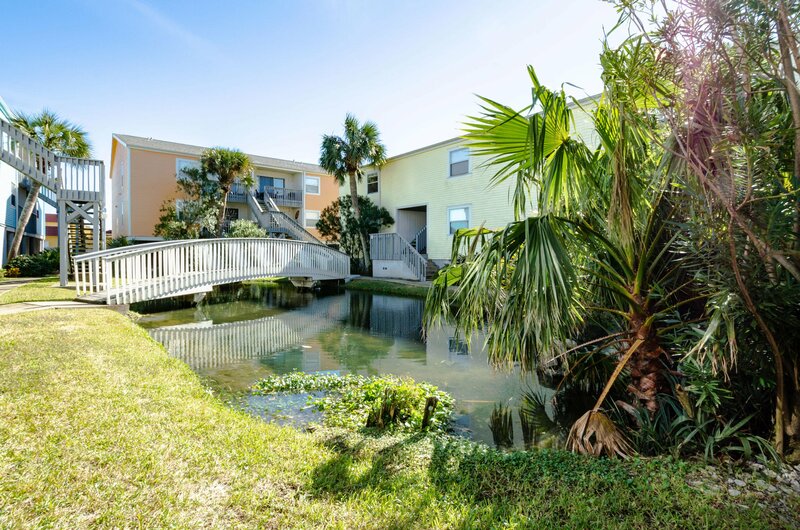 located on the south side of the main road so no need to cross a busy street. 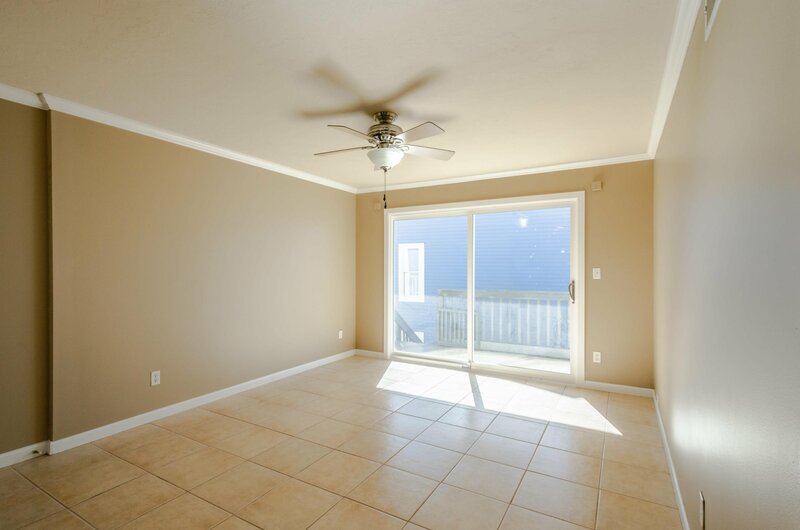 Short term rentals are acceptable.